Every day we aspire to live up to principals which guide us. Mandala work is a powerful tool for transformation. Many traditions utilize forms of mandala as a working map of reality. With this particular map we explore the four chambers of the Spiritual heart encircled by the fields of reciprocity in our lives. * In this workshop we will enter our world of relationship in the context of Basque and Andean shamanic traditions. * We will review our personal vision in terms of our commitment to life as a community on earth. *We are introduced to a map of the heart that provides a tool for clarifying, balancing and healing in our lives. 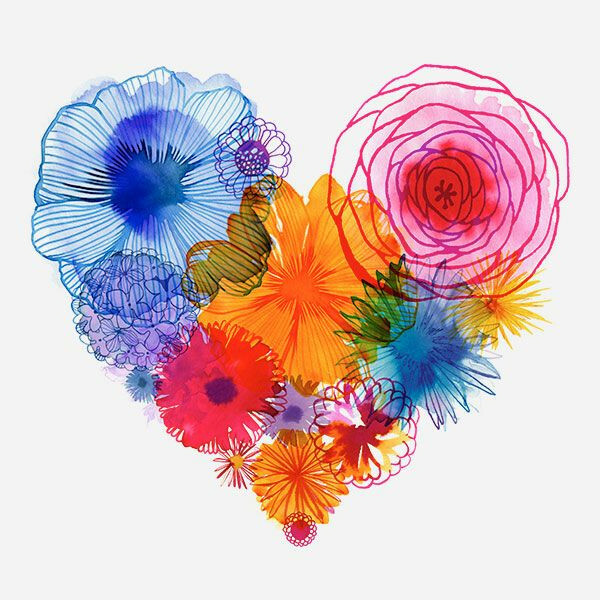 *We turn our attention to the lines of energy flow, communication, and connection between our hearts and each individual facet of our community of relationships. The process of healing and balancing our heart on its own is a powerful catalyst for shifting connection in our lives. * We will employ breath, guided meditation, art, crystals, and sand paintings to heal ourselves and our world. 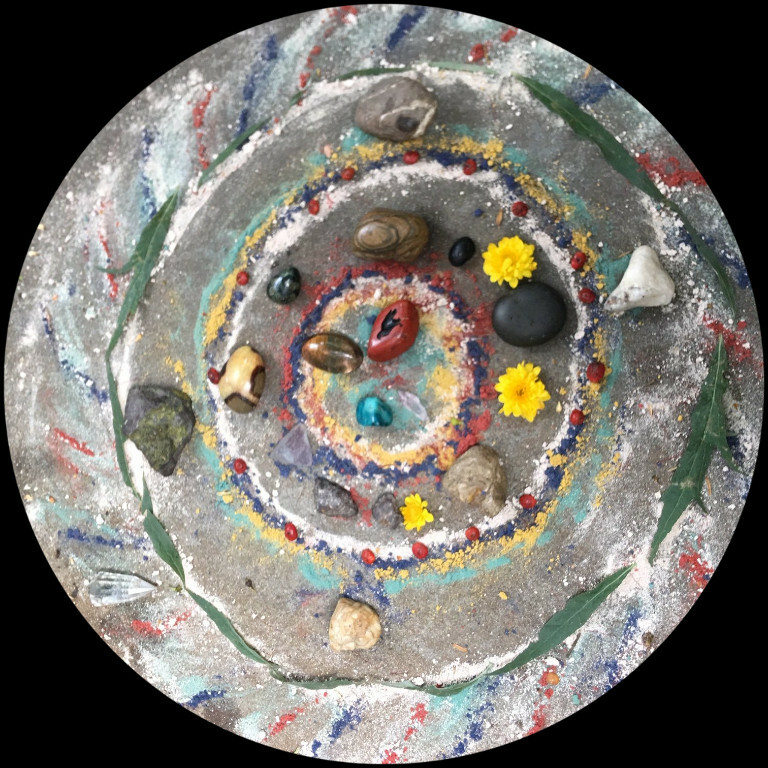 * We will learn tools and principles to assess and balance these energetic dynamics, and how to work with stones and sand mandalas for continuity in our lives. 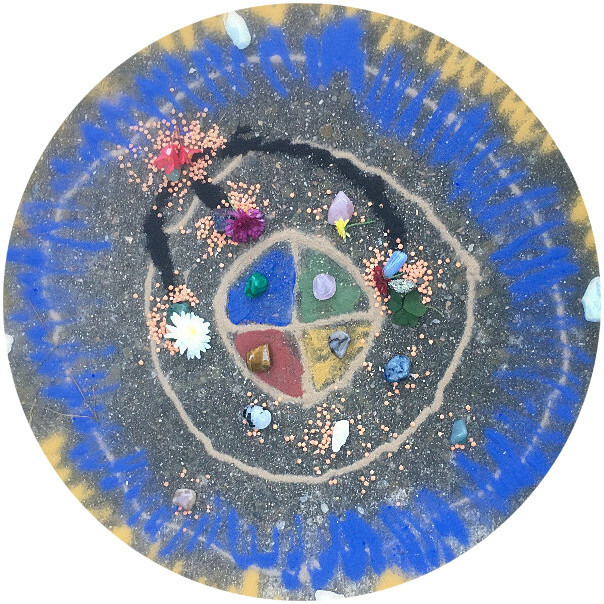 * We will create a mandala of the people and elements of our daily life. This will be our personal project. It will grow and change and develop depth as we move through the day and as we recreate it at home to feed in our gardens. 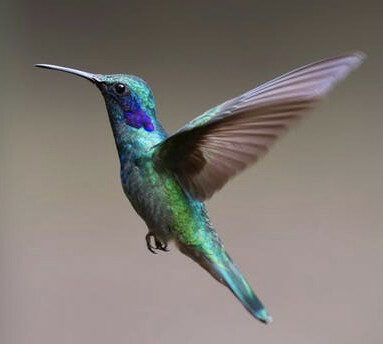 "In the Andes, the idea of reciprocation, or Ayni, guides the healing process. When someone is not well, we look at the balance in their heart, as well as their relationship to the world." Life is given to us freely: the air we breathe, life–giving water, the beauty of earth. When we take this for granted, or feel entitled, we become out of balance. 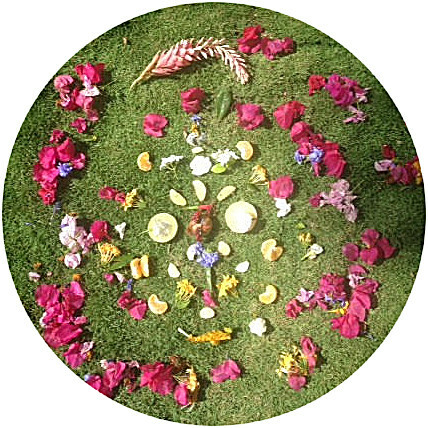 Creating mandalas vitalizes our work, bringing it from the imaginal realm to the material plane. After completion, we offer it up to the spirit world again, transformed with our vision, our love, our intention. 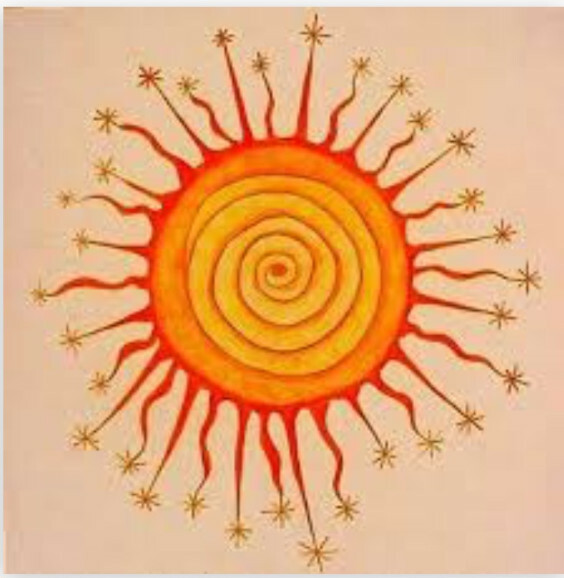 Through out this process, we create sand paintings, or mandalas, as representations of our individual universe. about myself and my life in the last week..."
"It was a great day and very enlightening!" 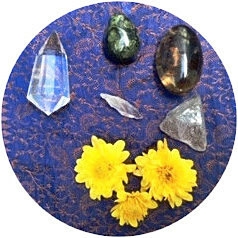 "The colors I chose for my circles and the juxtapositions of the stones and flowers feels deeply significant. I feel as if a compartment hidden deep inside me is opening..."
We conclude with a Sacred Breath Illumination session in which we revisit our process and breathe life into the multidimensional mandalas of our lives. Sliding scale and work study available. Copyright © 2018 Claire Didion, acupuncturist/herbalist, All rights reserved.